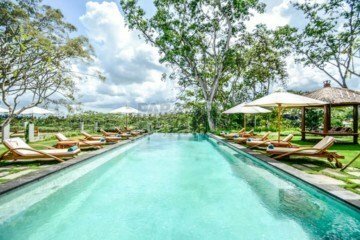 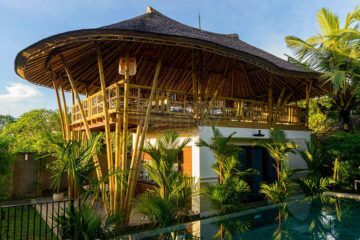 ​Over the past decade, Ubud, Bali, has transformed into a niche market for luxury hotels, boutique hotels and exclusive villas. 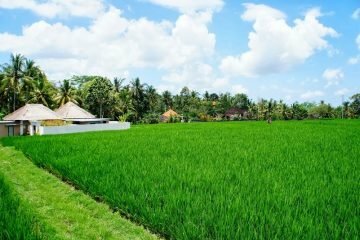 The presence of accommodation facilities is unique, because it is located between the rice fields and valleys, which is the typical topography of this region. 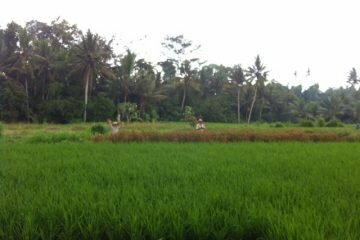 The views of the green rice fields with their terracing landscapes is the reason that Ubud is able to attract many tourists to spend holiday time there. 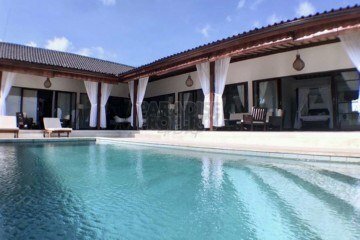 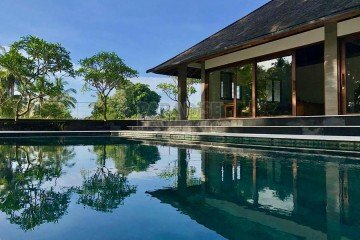 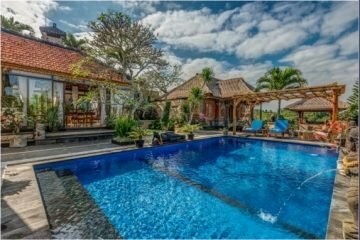 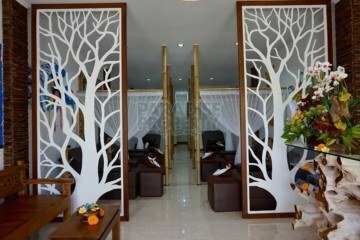 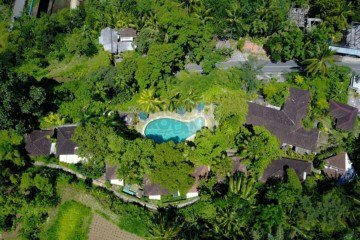 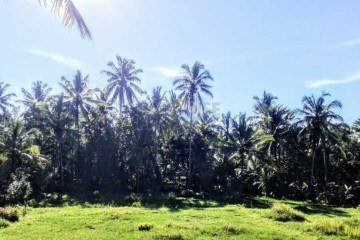 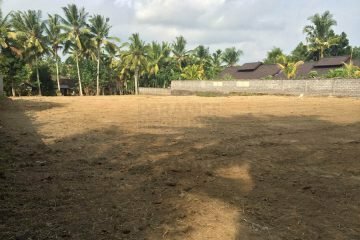 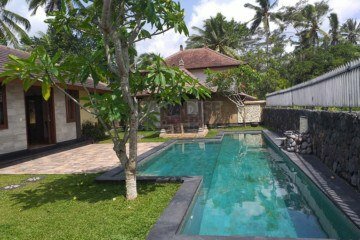 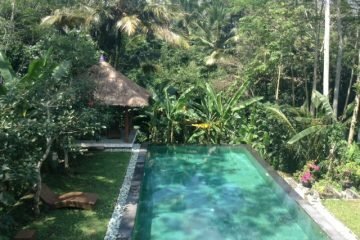 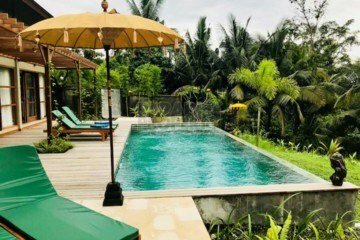 Looking for villa for sale in Ubud? 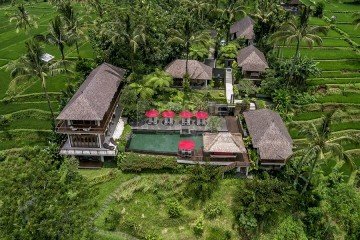 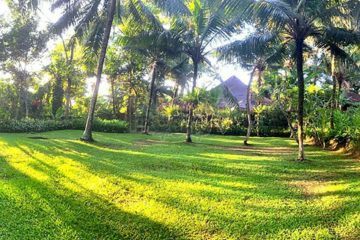 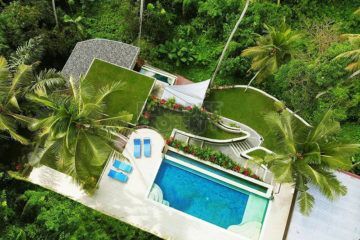 Browse a selection of villas and land for sale that suit your dream and budget at Paradise Property Ubud.